After you’re done tending to your succulent garden, it’s nice to relax and do a little light reading about succulents. Now people will think you’re an intellectual instead of an obsessive plant-person. If the weather is too wet or too hot, but you still need your succulent fix, try reading about them instead. You’ll learn how to care, how to craft, and how to identify all manner of succulents! You’ll look sophisticated and worldly with all these books on your shelf, even if they’re all about the same thing. The best part is these paper succulents don’t require strict watering regimens or space on your windowsill! Just click on a book cover to purchase the book! Some of these are also available as eBooks to be read on a Kindle or on your mobile phone’s Kindle App. 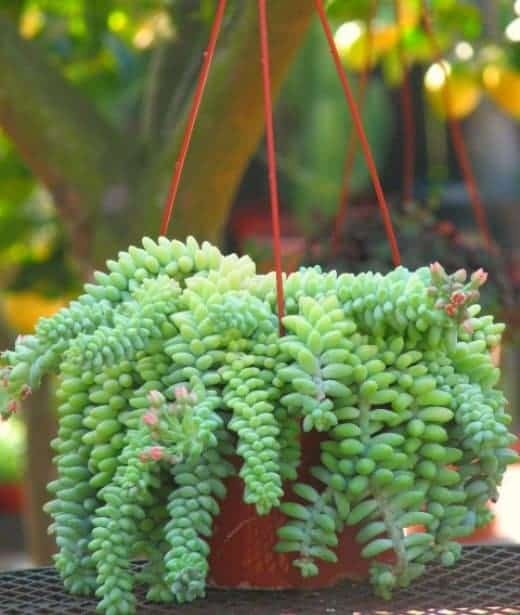 Debra Lee Baldwin, a preeminent expert on all things succulent, authored this flagship book that covers basically everything a beginner needs to know. There’s a heavy emphasis on crafts, as well as step-by-step guides on how to complete them. As a designer, Baldwin enumerates techniques to get the most out of these drought-resistant plants when gardening. Not all of us are fortunate enough to live in those perfect climates with lots of sun, but no rain or humidity. Succulent love isn’t confined to people in tropical paradises or deserts! Some of us have to reconcile snow with cacti! Fortunately, Gwen here has got you covered. Read this book to get an idea of succulents that work well in adverse climates – especially the cold. Be on the look out for Sempervivum recommendations. They don’t mind frost at all! Purchase the book before you pick your plants to maximize the value from this book! It won’t tell you how to fix your current plants, it tells you what species to choose! This book will serve as a wonderful inspiration to those looking to create cohesive succulent arrangements. While it doesn’t provide much in the way of succulent care, it does give advice on how to group succulents with similar requirements so that your arrangements will thrive. That, in particular, is valuable advice that is often left out of other arrangement guides. The layout is easy to understand, and the step-by-step instructions are clear and concise. The gorgeous photography makes this a wonderful coffee table piece too! Hewitt, with over 25 years experience at a commercial nursery, knows his stuff. This book is aimed at absolute beginners though, so if you’ve been growing succulents for a while you probably won’t get too much out of it. That being said, there are a wealth of pictures with identification. The book would certainly serve as an excellent coffee table book, or perhaps a gift to convert some unsuspecting soul to the cult of cacti! Don’t let the similar titles fool you, this book by Graham Charles is quite different than Terry Hewitt’s book. 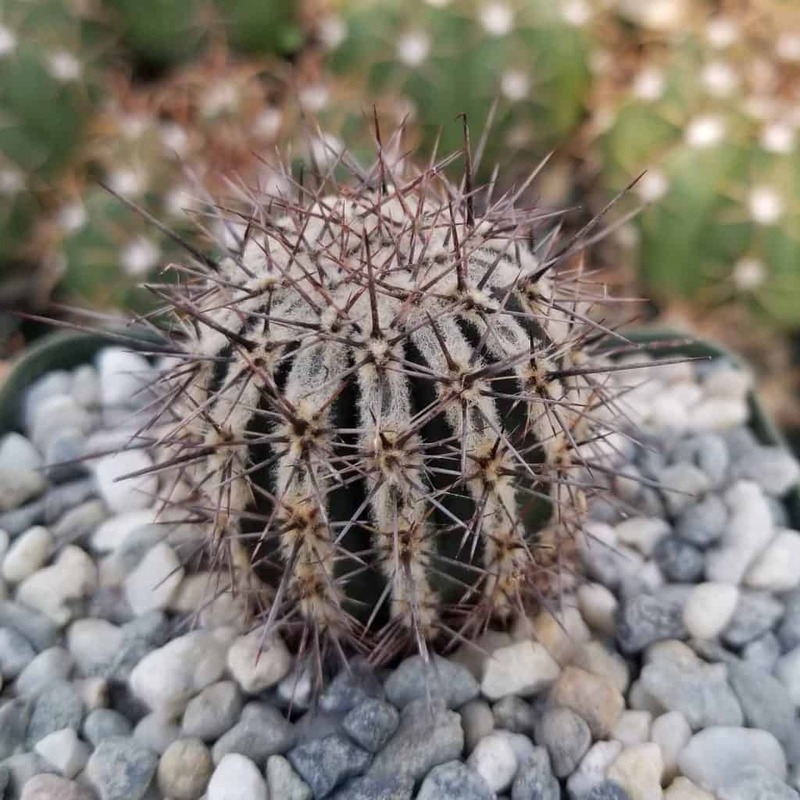 There is a heavy emphasis on cacti here, including different cultivars and methods for care and cultivation. You’ll find gorgeous pictures with accurate identifications, excellent for figuring out those uncommon and rare cacti. While much of the information on cacti care is novice, it can never hurt to brush up. From the much-praised Idiot’s Guides series comes a book about succulents! Cassidy Tuttle does a superb job at breaking down the basics of succulent care for beginners. Despite the title, however, there is a wealth of information that appeals to even experienced growers. Idiot’s Guides books are always comprehensive in their subject, and this one is no different. You will find a wide range of succulents, from common to rare, as well as thoughtful care instructions and clear photos. If you’ve made it this far in the list, let me reward you with a hidden gem: this book. Robin Stockwell’s guide is indeed ultimate. In fact, I’d go so far as to say that this is the most well-crafted guide on beginner succulents on the market! It covers fat plants from all families; of all shapes, sizes, and colors. Beginner doesn’t mean boring if you have this book. The vivid imagery, divine photography, and clear and concise information leaves little to be desired. Baldwin’s eye for design is never more apparent than in this book. From classical arrangements to minimalist (and even bonsai), this book covers everything you need to know to create elegant designs and patterns of drought-tolerant plants within containers. Unlike some other books, this one talks about matching plants to pot style. Generous, illustrative pictures adorn each page. The text is not lacking, either. It is informative and even funny at times. In addition to instruction about creating arrangements, the book contains your standard information on succulent care. If you use Pinterest often, this book should make you feel at home. The large pictures, emphasis on aesthetics, and the multitude of creative ideas feels like you’re scrolling through your favorite Pinterest feed. Ms. Daigle is one of the brilliant minds behind the Needles & Leaves blog, a popular gardening and design blog that features fat plants frequently. She breaks down beautiful, complicated-looking projects into manageable and easy steps. It even details the products necessary, none of which are difficult to find or expensive to acquire. This cute book is an excellent beginner guide, especially for young, budding horticulturalists. It is simple and straightforward, but not lacking in information. While it covers less plants than some of the other entries in this list (60 popular succulents in this book), the lower price point may make this book a great gift. If you haven’t jumped on the adult coloring book craze, this might be the book that pushes you over the edge. We all love succulents because of their unique shapes and vibrant colors. This book capitalizes on those traits to offer an engaging entertainment experience that you can enjoy anywhere. In particular, the 31 pages of heavyweight coloring paper are great for use with many mediums. You can use markers or watercolors without fear of bleeding. It’s easy to pick up and put down on a whim, none of the pictures require a large time investment to complete. This is a guidebook in the traditional sense – lots of wordy, yet user-friendly, descriptions. The scope is enormous (with 2000 plants), and even includes some non-succulent plants that are tangentially related like begonias and philodendrons. If you’re a visual learner, though, this might not be the book for you. There are not pictures for every plant; some merely have descriptions. You might not curl up in an armchair with this book, but it is undoubtedly a valuable font of succulent and cacti information. 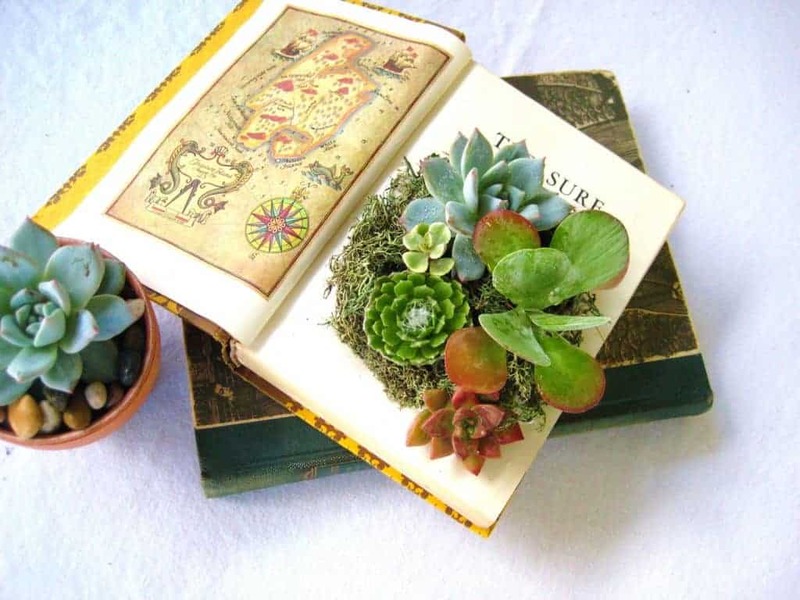 Do you have a favorite succulent book not listed here? Tell us about it below!